When purchasing a motor car, the most common recurring cost is filling up. As such, there have been many technological advances lately to get the litres consumed per 100km figure (L/100km) down to previously unheard-of levels. Buyers are increasingly looking to save on fuel costs, with the proliferation of ride-sharing services – you might be after the best Uber car, for example. 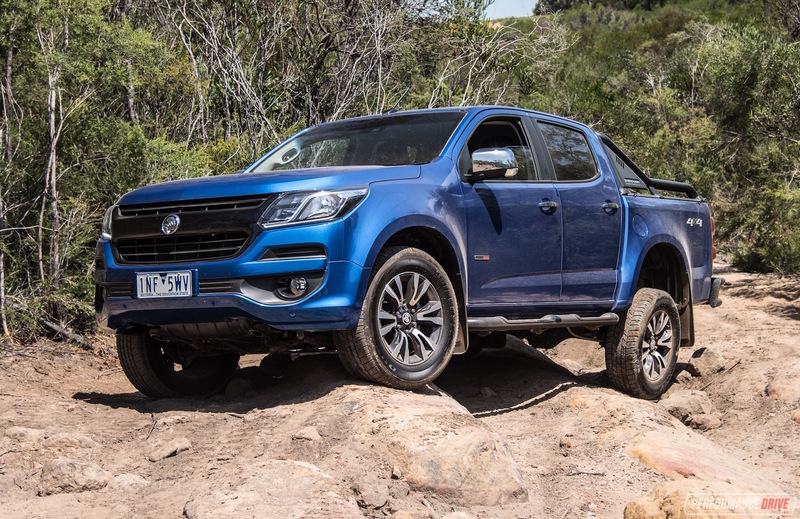 While this is a buying guide based on the best official average (combined cycle) figures on the Australian market, it is worth warning that real-world fuel consumption isn’t always reflected by this result, which is achieved in strict testing conditions – hence carmakers such as Volkswagen and Mitsubishi recently being embroiled in costly scandals. 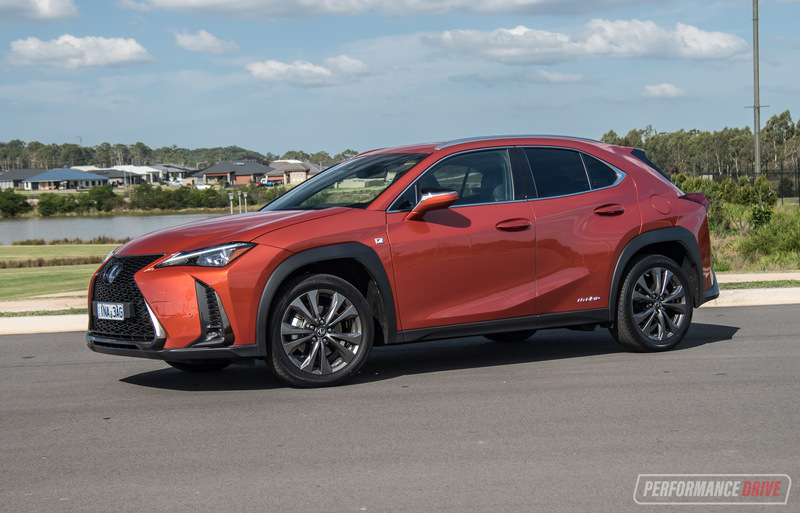 Furthermore, in our experience, the latest trend of downsizing and turbocharging engines doesn’t necessarily equate to better real-world fuel economy figures. 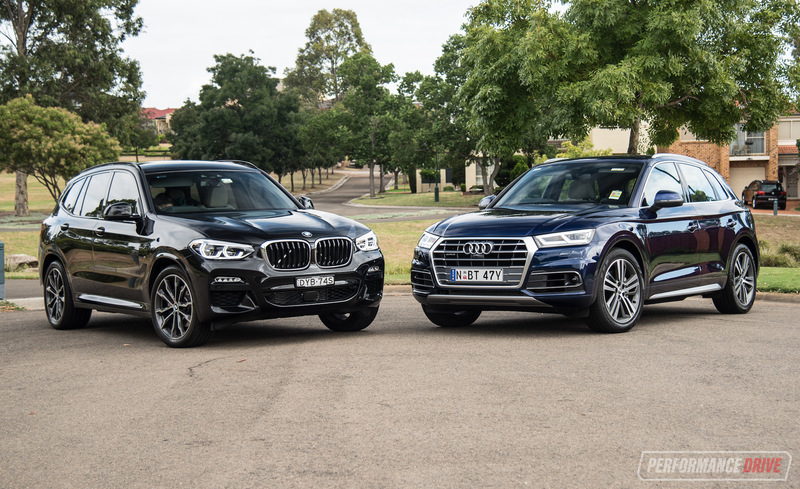 Our experience with highly optimised naturally aspirated cars such as the Mazda2 and turbo-diesel cars such as the Citroen C4 Cactus have seen figures very close to the official claims, at 5.9 and 4.5L/100km, respectively. Hybrids are also hard to beat around town, where their electric motors do most of the work. 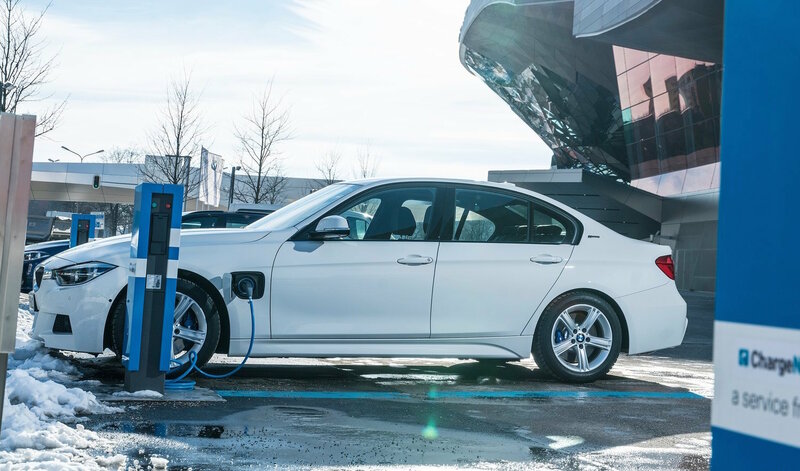 Plug-in hybrids are trickier, as their averaged economy rating tends to be hard to repeat in real-world conditions. These cars are generally useful as short range EVs if you have a small commute, but once the petrol engine kicks in you won’t get anywhere near the ADR figure. The age of the electric vehicle is almost upon us, and its only mere years before they are a viable alternative to combustion-engine cars. Although no longer subsidised, LPG is still a cheap fuel and may be worth considering if you do enough km to justify installation costs. However, service stations are increasingly abandoning the once-lauded fuel source. 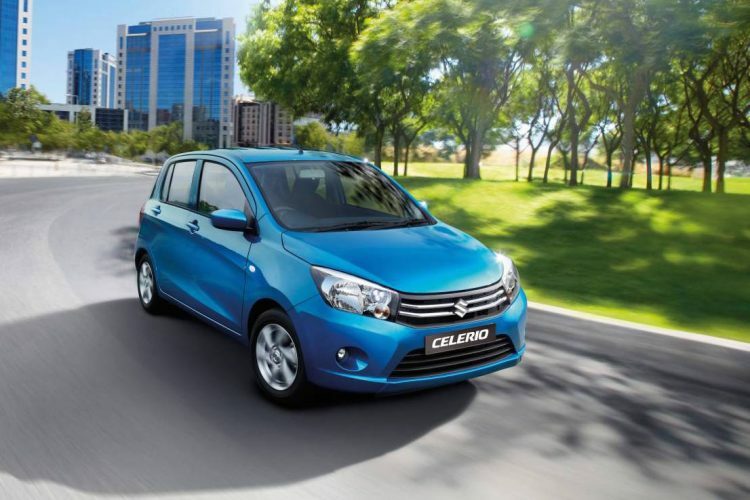 At $12,990, the Suzuki Celerio is Australia’s most affordable new car to purchase; a big part of the bottom line equation. 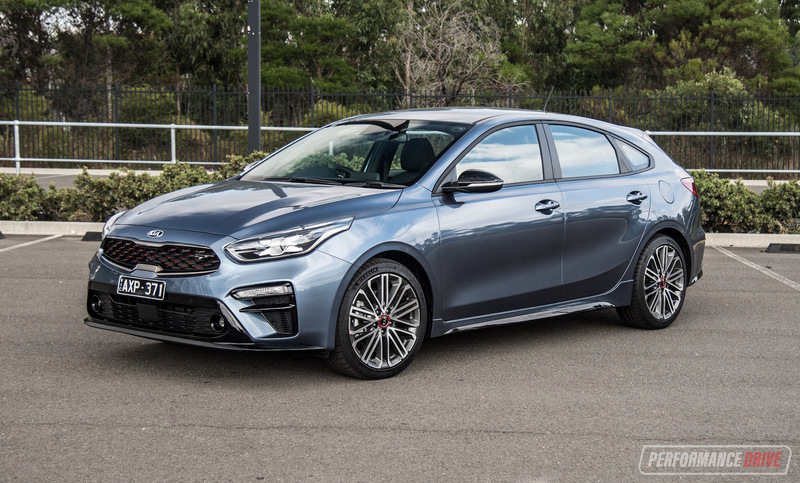 For that price, you get a compact five-door hatch with a comfortable interior. 50KW and 90Nm from the 1.0-litre triple don’t sound like much, but it’s a charming engine – unlike the clattery sewing machine in the Mitsubishi Mirage – and it gets the job done well enough. An automatic CVT can be had for $1000 extra. A four-star ANCAP may be worrisome to some. Fun fact: In India, an 800cc two-cylinder turbo-diesel Celerio is available with 34kW and 125Nm. 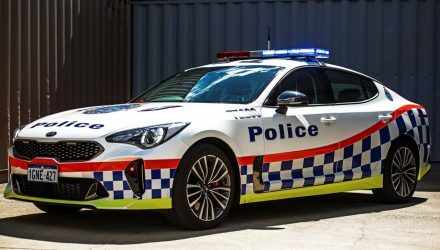 It sips 3.6L/100km and has a top speed of 140km/h, but probably wouldn’t match the refinement expected of Australian motorists. Still, if it were offered here, nothing could beat it in terms of pure parsimony. 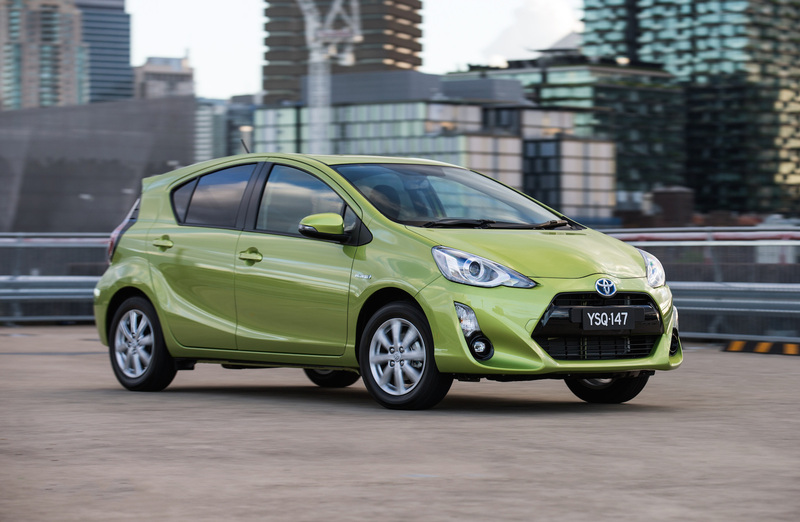 Australia’s cheapest hybrid starting from $22,990 condenses the tech and feel of the larger Prius into a Yaris-sized package. For that outlay, you still get a relatively techy interior with a central digital display and adequate power from the 1.5-litre four-cylinder of 54kW and 111Nm, combined with a 45kW and 169Nm electric motor, all channeled through a CVT. Because it’s a Toyota, servicing is cheap at $140 for the first six services. If you’re after something roomier and more conventional, the Corolla Hybrid can be had from $27,530, but small three-cylinder offerings from Mitsubishi (Mirage) and Suzuki (Celerio) start from around $10k cheaper and offer similar economy, if that’s your only buying trigger. 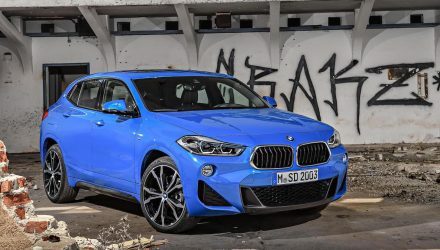 This one combines cheeky looks, BMW engineering and excellent driving dynamics with scarcely believable economy in diesel form. 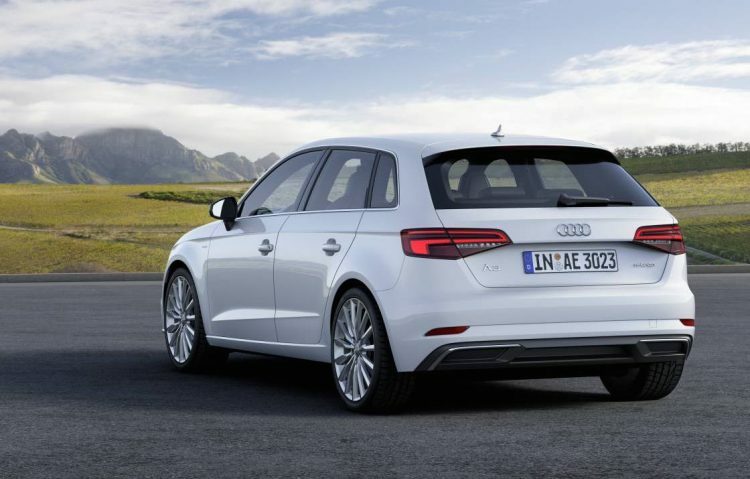 The 1.5-litre engine makes 85kW, and 270Nm from just 1750rpm. Available with either a slick-shifting six-speed manual or auto, the 5-door version adds 0.2L/100km extra, for extra practicality. 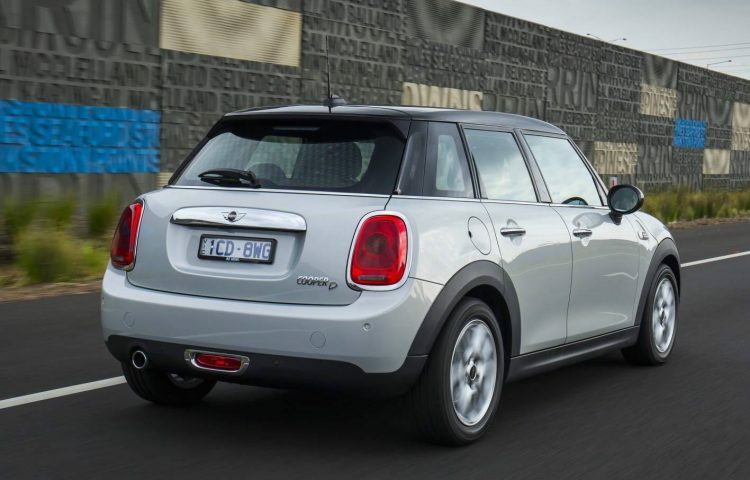 The Cooper D starts from $31,800, with $1100 extra for the five-door version. If you prefer rear-wheel drive, the BMW 118d offers a 110kW/320Nm 2.0-litre turbo-diesel for $43,300. 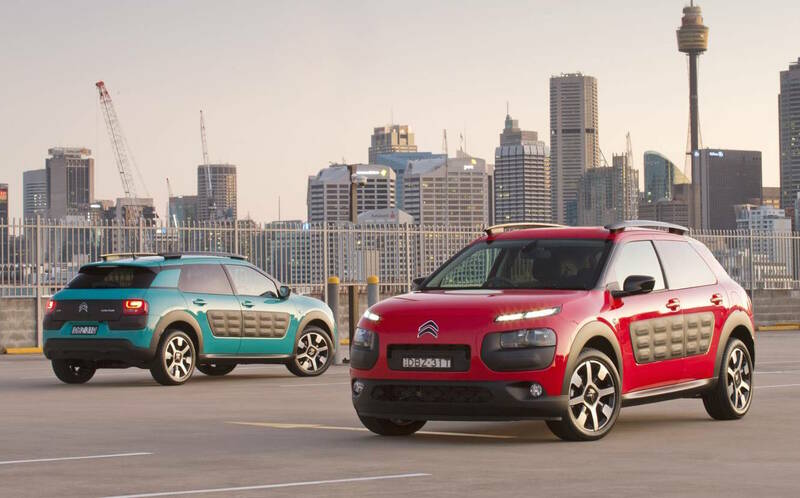 A favourite in the PD office and one of the most interesting cars on the market in our opinion, the C4 Cactus has one of the most innovative interior designs getting around, with one of the most polarising exteriors. It is a very comfortable and fun place to sit, turning heads everywhere it goes and proving to be a real conversation starter. Staggeringly, we saw highway economy drop below 3.0L/100km at one stage during 100km/h cruising. 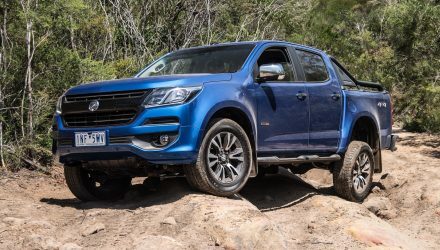 An unforgivable flaw may be the jerky automated-manual gearbox it uses in the diesel to achieve this figure – which may grate for long term driving. There is a conventional automatic petrol model coming soon. Still, it’s a very unique car with a heart of gold. The 2017 Citroen C3 may appeal to more conventional tastes and be easier to live with when it arrives. 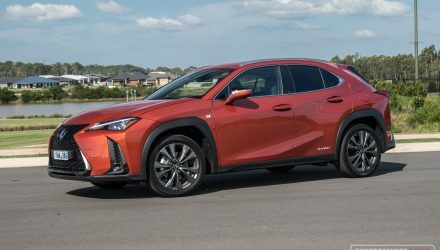 Now in its third generation, the car whose name is synonymous with hybrids and fuel-efficient motoring has migrated to a fresh new platform for 2016. As a result, it is a much higher quality and better-to-drive car than it has ever been. 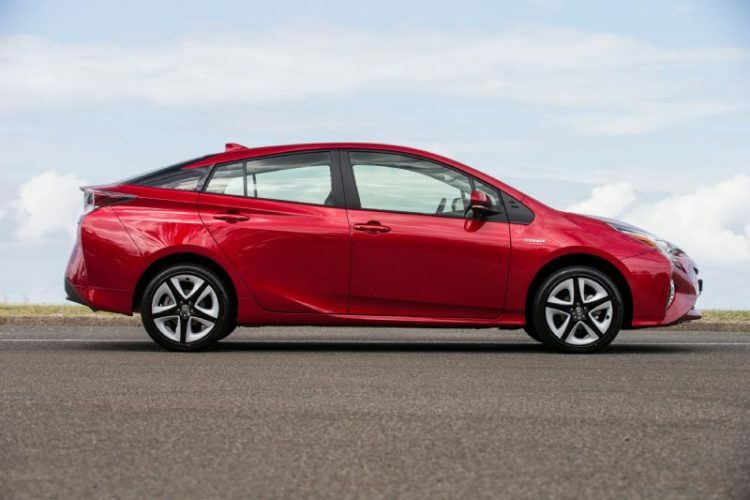 With 60 per cent higher torsional rigidity and an 0.24 coefficient of drag, the Prius is now a very sophisticated and standout car. You can read more about it in our road test here. It starts from $34,990. German carmakers Mercedes-Benz and BMW both have plug-in hybrid versions of their compact executive saloons with the C 350 e and 330e, respectively. 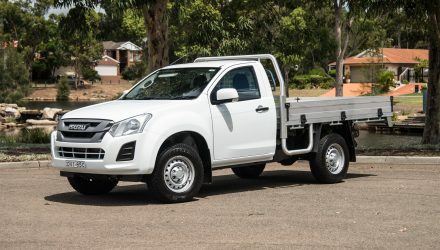 As research has found roughly 70 per cent of drivers travel less than 15km to work, both have roughly 30km of electric-only range before switching back to their conventional petrol motors. After the electric range has depleted, you can expect normal petrol engine economy. Both are outstanding to drive BMW is perhaps the most involving and starts from $71,990. The Merc begins $75,300. At $122,950, the flagship Volvo XC90 is a technological tour-de-force. It combines a supercharged and turbocharged 235kW, 400Nm 2.0-litre four cylinder with a 60kW electric motor to power the rear wheels. Combined output us an impressive 300kW. 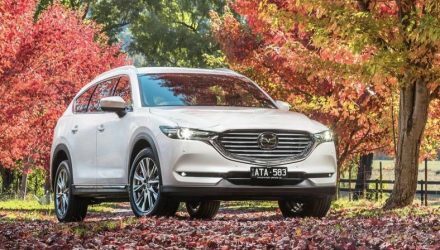 With around 40km of electric range available on demand, it is a very dual-natured luxury SUV with one of the nicest interiors in the class – even at this price. 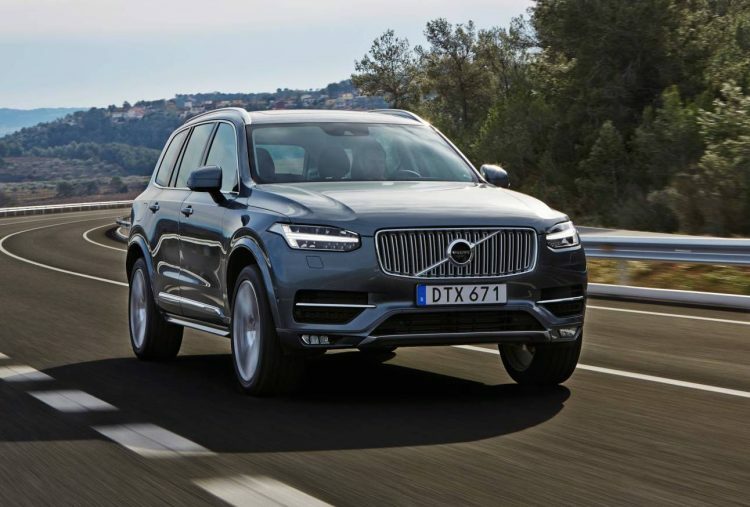 Check out our XC90 reviews here. 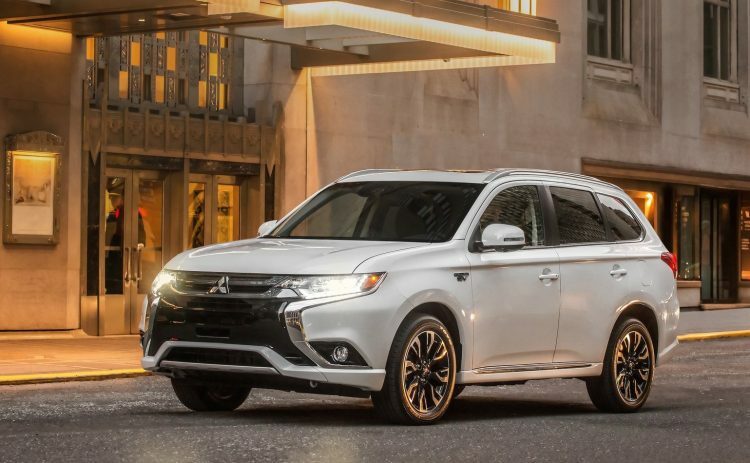 One of Mitsubishi’s shining stars at the moment, the Outlander PHEV is a relatively cheap foray into the plug-in world at $52,490, with SUV versatility and outstanding environmental credentials. 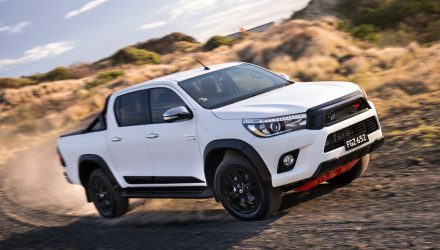 It combines a 2.0-litre Atkinson-Cycle engine with 87kW, 186Nm, with front and rear electric motors, with 65kW/137Nm and 60kW/195Nm, respectively. 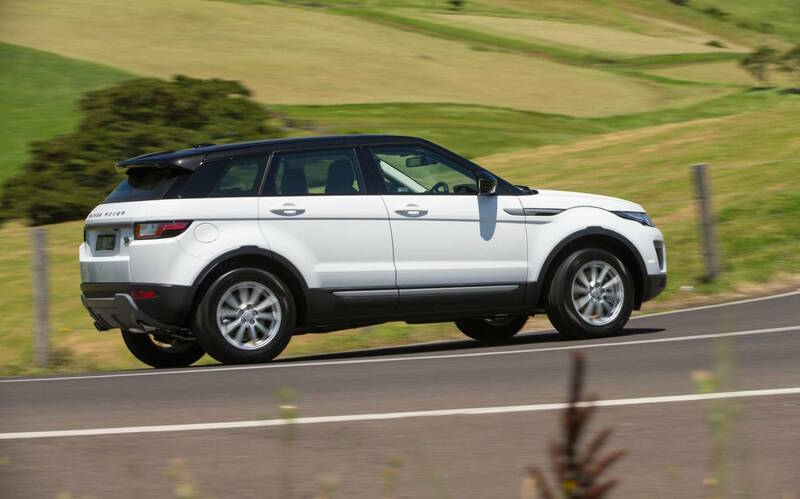 Best thing is it just like a very practical and friendly mid-size SUV, with plenty of space. Another quasi-electric effort from Ingolstadt, the A3 e-tron brings electric salvation for commuters who travel less than 50km to work and back, with the capability to drive up to 130km/h in EV mode. Put that with the 1.4-litre TFSI engine that generates 110kW and 250Nm, and you have a split personality premium German hatchback. At $62,490, it sits at the higher end of the A3 range but with this extra versatility that’s understandable. This is a great combination of electric power, precision-engineered German hatchback, and the cachet of a prestige marque. 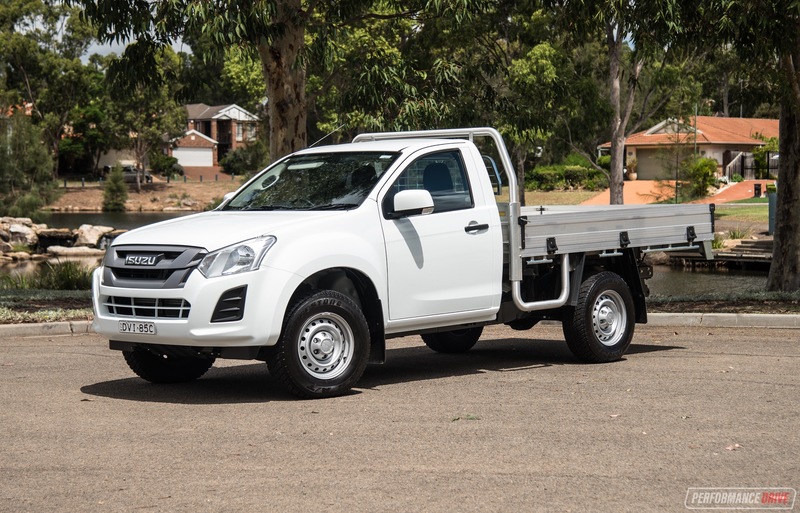 This one slips in on a technicality and is predominantly an electric vehicle, which just so happens to be available with a petrol engine to extend its range. Now available with a 94Ah battery which extends range to 330km, the first mass-produced, carbon-fibre-bodied electric car is a landmark achievement in many ways. The 125kW, 250Nm electric motor can be supplemented by a 28kW, 650cc boxer twin pinched from the BMW Motorrad motorbike range. It also gets a 9L fuel tank to fill it up. This adds a further 130km to the range, bringing it to 460km overall. 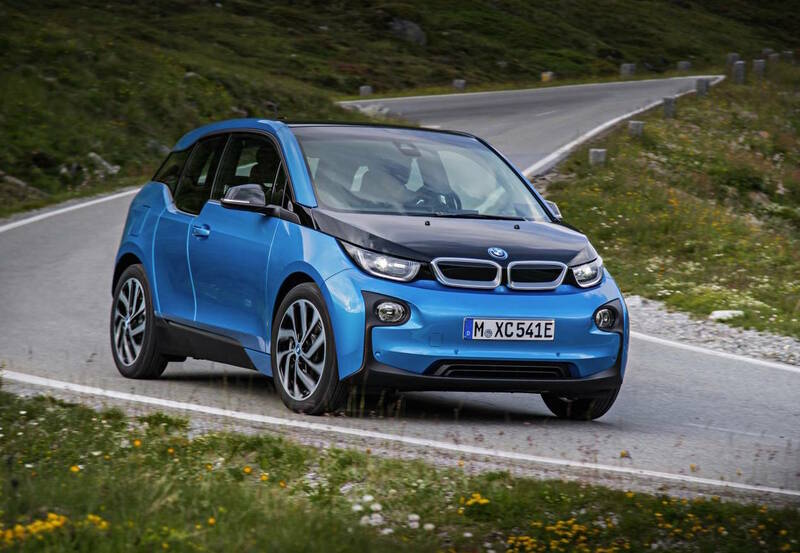 The i3 starts at $63,900, but can be had with the Range Extended version for $69,900, or $71,900 with the longer range 94Ah battery. This surely has to be one of the most innovative cars on sale today, with a very serene and enviro-focused interior unlike anything else on the market. 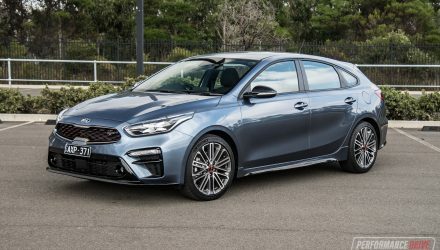 Honorable Mentions: Hyundai i30 CRDi (4.6), Lexus CT200h (4.1), Mitsubishi Mirage (4.6), Range Rover Evoque TDI (4.8), Mazda 2 Neo (5.4). Buying a new car? We can help you beat the dealers and potentially save you thousands. Click here for a free, no-obligation quote.